"core europeans", "core" europe, ancient athens, atomization, biology 101, biology and behavior, biology and culture, biology matters, bipartite manorialism, china, chinese, clannishness, different peoples is different (duh! ), east asians, europe, europeans, general theory of the west, hajnal line, italians (gotta luv 'em! ), legacy of manorialism, local human evolution, manorialism, mating patterns matter, ongoing human evolution, ostsiedlung, outbreeding, persians, rapid evolution, recent human evolution, relatedness matters, renaissances, romans, the outbreeding project, the scientific revolution, those clever (ancient) greeks!, what did the romans ever do for us?, what's this hbd business all about anyway? “[A]nother key difference between Western vs. Eastern (i.e., WEIRDO vs. clannish) thought: the former see things (and themselves) as atomized individuals, while the latter view objects in the world as part of an interconnected whole. This is a defining aspect on the clannishness dimension: low-clannishness peoples (WEIRDOs) see themselves as atomized individuals, who form associations voluntarily and not necessarily based on kinship. High-clannishness peoples see themselves as inherently part of the group (e.g., family, clan, tribe, village/town, etc.)…. another much more informed guess: that nw europeans’ exceptional ability for inventiveness especially in science (which cannot be divorced from their high average iqs — as jayman pointed out, africans are pretty inventive, but without enough iq points, no one there’s going to the moon) has a LOT to do with the selection pressures that happened thanks to the manor system which was found in nw europe during the middle ages, specifically bipartite manorialism. to back up for a sec: inventiveness/creativity/scientific reasoning in east asians, or the relative lack of it. jayman suggests that their tendency for holistic — and, therefore, not abstract — thinking hobbles east asians when it comes to inventiveness, etc. that, i think, makes a lot of sense. i do think, though, that the cochran-harpending idea of conformity in east asia (“nails hammered down”/low levels of adhd) also makes a lot of sense. the two ideas go well together, imho. wrt the “nails hammered down” hypothesis, my bet is that that selection process goes waaaay back. complex chinese civilization (that centered around the yellow river valley) is three or four thousands of years old. i think they’ve been hammering down the contrarians/independent thinkers there for a very long time. greg cochran has mentioned that the high-altitude adaptation of tibetans works better than those of other groups adapted to living in the clouds because the tibetan adaptations have been under selection for longer (even some acquired from the denisovans and/or other archaic humans?). i suspect that this is why conformism/lack of independent thinking is so strong in east asia: it’s been under selection there for a very long time. northwest europe’s civilization is obviously much, much younger. 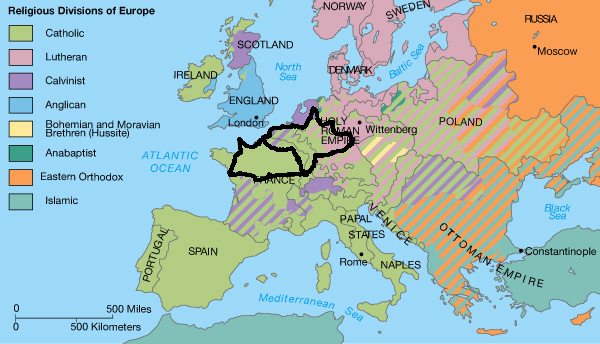 – bipartite manorialism, which began in frankish territories in northeastern france/belgium and spread across nw and central europe in areas that are pretty much coterminous (prolly not coincidentally) with the hajnal line. bipartite manorialism, in which tenant farmers would work for (later pay rent to) the head of a manor but also farm for themselves, operated as a sort-of franchise system in which the tenants on their individual farms had to make it or break it independently (i.e. without support from an extended family/clan, the dumber members of which would no longer be a drag on our independent farmers). there was, no doubt, cooperation between the tenant farmers which, once the outbreeding reduced the selection for nepotistic altruism, could’ve resulted in the selection for a more general, reciprocal altruism. but bipartite manorialism, i think, would’ve also selected for other traits like a propensity to be hard working, delayed gratification, and inventiveness: those individuals who came up with new ideas for improving their farming (or related) techniques could’ve bettered their place on the manor and been more successful reproductively. chonologically, bipartite manorialism came first, arising out of the abandoned latifundia system in what had been roman gaul perhaps as early as the 500s. there also appears to have been pressure from very early on on these manors for nuclear families, so the reduction in family size may very well have come next. 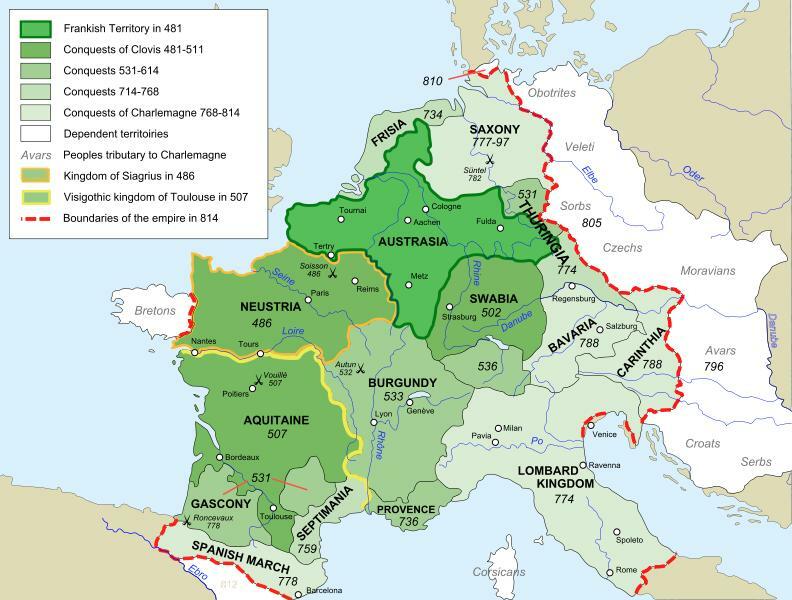 finally, the avoidance of cousin marriage came into full swing in the frankish territories in the 800s. the final stage — at least as far as the medieval period goes — in the selection for “core” europeans was the ostsiedling: this was The Big Self-Sorting to the east of individuals who were already well underway to being outbred/manorialized in western germanic regions — in other words, they were well underway to being westernized as we know it. 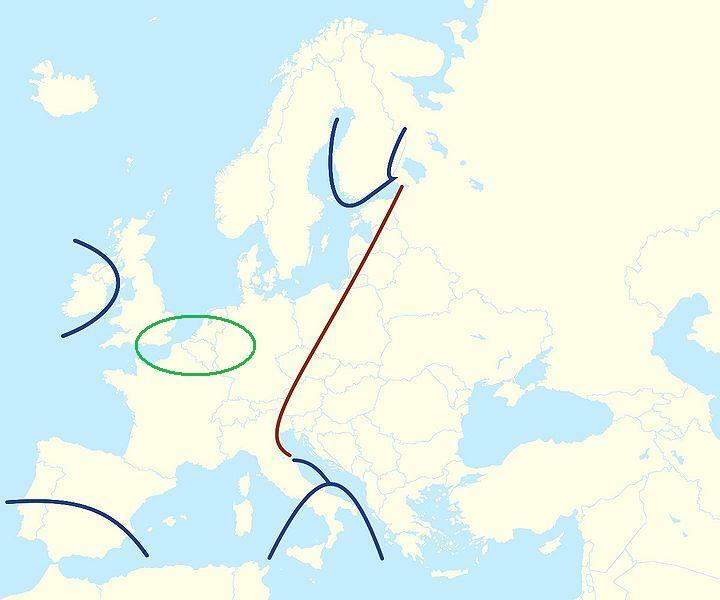 i don’t think it can be a coincidence that the heart of human accomplishment in western europe (which is also pretty much the heart of human accomplishment) is found in the manorialized regions of europe and very much where the ostsiedlung happened (see also here). my bet is that it was very much hard-working, innovative (especially, at the time, in agricultural/engineering techniques), high-achievers who went forth into the east during the medieval period. and they prospered and multiplied once they were there. oh. wrt to thinking like a westerner (abstract/atomized) vs. thinking like an easterner (holistic/group), i still suspect that peripheral europeans (like me!) might think more like easterners (i.e. holistically) than northwest “core” europeans. dunno for sure, and i didn’t have enough data to confirm or refute this little idea, but i’m still hanging on to it for now. really wish an actual scientist would check it out. and average differences in gene frequencies in populations is all you need for average differences in behavioral traits, etc. for example, i think the ancient greeks might’ve moved from a shame to a part-guilt and back to a shame culture again thanks (at least in part) to changes in mating patterns over the course of several hundreds of years. evolution does not have to be unidirectional. as i mentioned above, it looks like the ancient greeks (the athenians) went from inbred to outbred and back to inbred again. mind you, i only have some pretty slim historic/literary evidence for that, so you should take my claim with a large grain of salt, but i’ll keep working on the Greek Question. the romans, who were also pretty sharp, at least when it came to engineering, were very clearly outbred (they bequeathed their outbreeding practices to us). the renaissance did begin in northern italy, and that doesn’t come as a big surprise to me ’cause northern italy was the most heavily manorialized part of italy (i’ll tell you more about this in my long overdue series on manorialism). northern italians were also prboably quite outbred during the medieval period, although further research is required on that front, too. the scientific revolution, however — especially the development of the scientific method — was very much a north european baby, though. from what i understand of science in the medieval islamic world, most of that was down to the persians. can’t tell you anything about medieval persian society, unfortunately, ’cause i don’t know anything about it. that’s it. outta energy. more soon! “One of the simplest models of directional selection, truncation selection, where the bottom (or top) x% for a trait fail to reproduce is easy to model and produces something that closely fits observed situations. “R = response to selection (mean of trait in following generation. S = selection differential (mean of trait of parental population). h^2 = additive heritability of trait. “If we assume those 1 s.d. below average fail to reproduce, then the mean of the parental population (assuming trait in question is normally distributed) is the mean of truncated bell curve cut at -1 s.d. which you can find (with some…fancy math) to be +0.29 sd. 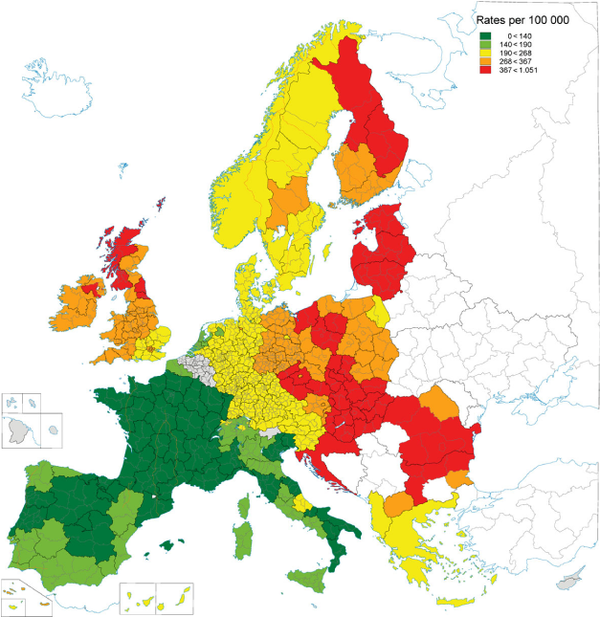 “It’s even mapped in standard deviations. edit: oh! jayman promises that there’s gonna be more like this in an upcoming mega-post on his blog, so stay tuned! biology 101, biology and behavior, biology matters, cousin marriage, europe, france, kissin' cousins, legacy of manorialism, manorialism, mating patterns matter, medieval europe, relatedness matters, the french, what's this hbd business all about anyway? 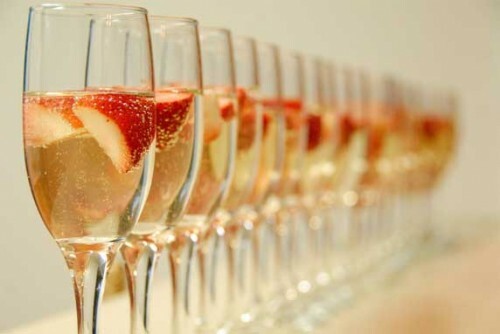 every society selects for something. it does take some time for selection pressures to make a difference when it comes to the frequencies of “genes for” various behavioral traits, of course (unless the culling is extreme): twenty generations, maybe. forty is probably better. a few hundred? yeah, that’ll definitely do it. the point is, it doesn’t necessarily take millions of years for evolution by natural selection to work. not even tens of thousands. we don’t have to cast the net back to the paleolithic or even the mesolithic in our search for the origins of behavioral traits in human populations (although the roots for many of them are probably there…or even farther back to our common origin with other apes and even other social mammals, lizards, fruit flies, tomatoes etc., etc.) — we can and should look for selection pressures in more recent eras, too. and “the environment” that exerts these pressures on human populations is not just the natural world — it’s our social worlds, too. 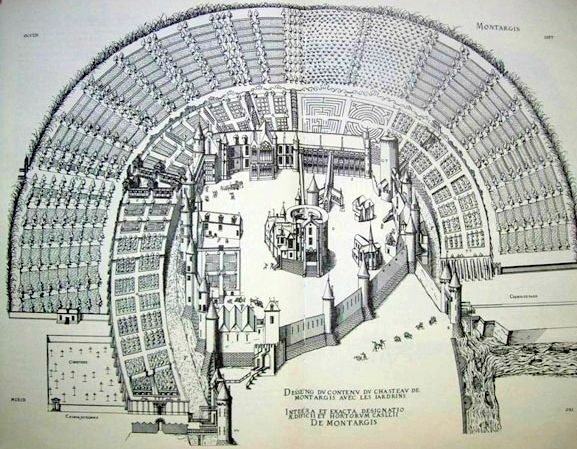 this will be the first in a series of posts on manorialism in medieval europe, because i think that it’s incumbent upon every blogger to bore their readers to tears medieval society in northern europe (ca. 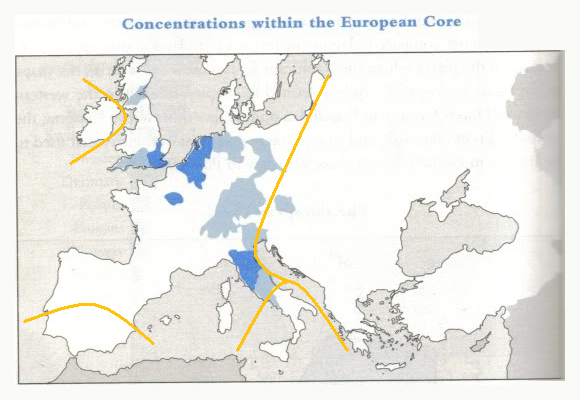 400-1500 a.d.) produced some quite unique selection pressures which very much shaped the characteristics and personalities of “core” europeans, i.e. 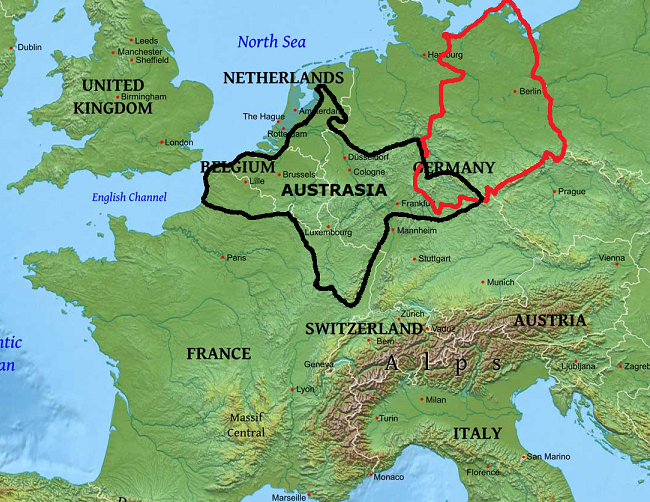 the dutch (minus the frisians), the belgians, the french (especially the northeastern french), the english (especially the southeastern english), to some degree the lowland scots, the germans (especially those to the west), the scandinavians (especially those further south), the northern italians (especially those from the north italian plain), the northern spanish (especially catalonians), and to some degree the swiss. one of those selection pressures was, of course, europe’s Outbreeding Project, which i never shut up about. (sorry!) the other big one, i think, was manorialism — a communal agricultural system that was really an almost all-encompassing socio-religious-political system which, although its features and importance did vary at different times and in different locales, pretty much regulated nearly all aspects of medieval europeans’ lives. where it existed — a key point which i’ll come back to later. the working theory around here is that the Outbreeding Project set up the selection pressures for getting rid of much of what we could call “nepotistic altruism” in core europe, allowing for greater cooperation and trust between unrelated individuals and, therefore, a more open and “corporate” sort of society. a second working theory is that manorialism set up selection pressures for a whole suite of traits including perhaps: slow life histories; future time orientation; delayed gratification; the good ol’ protestant work ethic; a general compliant nature and even rather strong tendencies toward conformity; perhaps even a high degree of gullibility; perhaps a few extra iq points; and even more cooperation and trust between unrelated individuals. or not. please keep in mind that i’m just thinking out loud in these posts. oh — the manor system also probably contributed to the selection for the reduction in impulsive violence. (i’ll be exploring more fully the various aspects of manorialism that i think may have created the selection pressures for these various traits in the coming posts — promise! just giving you a rough outline now.) the Outbreeding Project and manorialism very much went hand-in-hand as well — the medieval european manor system could not have happened without all of the outbreeding, and the Outbreeding Project was reinforced by the manor system (since marriage was often regulated within the manor system). interestingly, the frisians, although quite centrally located on the coast of the netherlands in this core region, never experienced manorialism. mitterauer ties manorialism to cereal agriculture and the new agricultural techniques developed in the early medieval period (with the introduction of the heavy plow, etc. ), so areas unsuitable for such farming — like mountainous regions or swampy areas — typically simply did not see the introduction of the classic manor system. 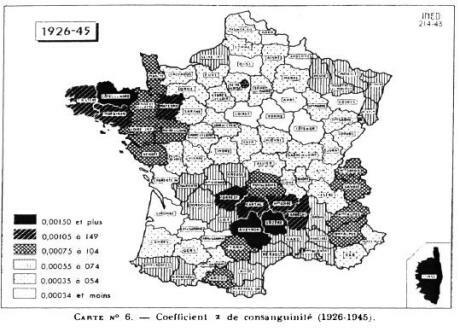 classic manorialism was introduced to southern france (but bypassed some more remote areas like the massif central) as those regions were conquered by the merovingians and carolingians between the fifth and eighth centuries and to northern spain around the eighth and ninth centuries. the bipartite manor system never reached the southern regions of spain that were controlled by the moors. there was a rudimentary form of manorialism in northern italy even before the area was made a part of the carolingian empire, but the region was heavily manorialized (especially by ecclesiastical monasteries) after charlemagne conquered the lombard kingdom in the 770s. classic, bipartite manorialism was never adopted in central or southern italy or sicily — nowhere in the byzantine world, in fact. 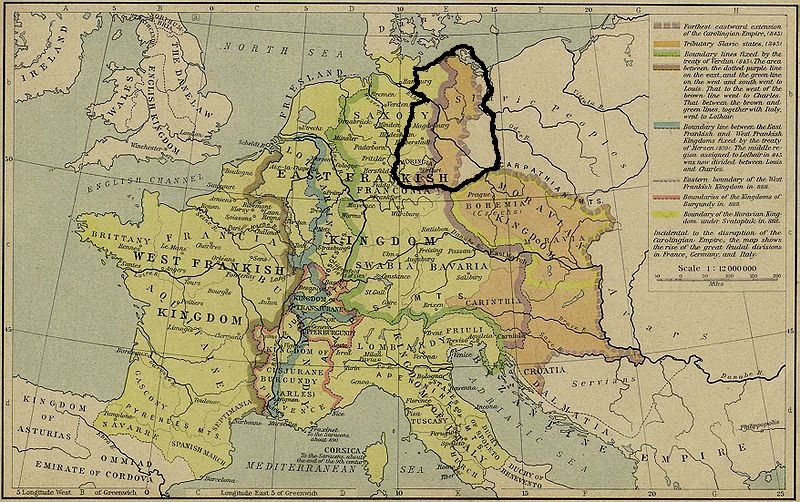 the franks also pushed eastwards, introducing the manor system to central europe, beginning in the eighth century. the border of this eastward movement was, for a couple hundred years or so, the eastern boundary of the carolingian empire (look familiar?). a renewed push eastwards began in the eleventh and twelfth centuries, and a slightly revised form of classic manorialism (a system based upon rents rather than work exchange) was introduced to areas/populations further to the east in central-/eastern-europe including the baltics, large parts of poland, bohemia, moravia, parts of slovakia, western hungary, and slovenia. 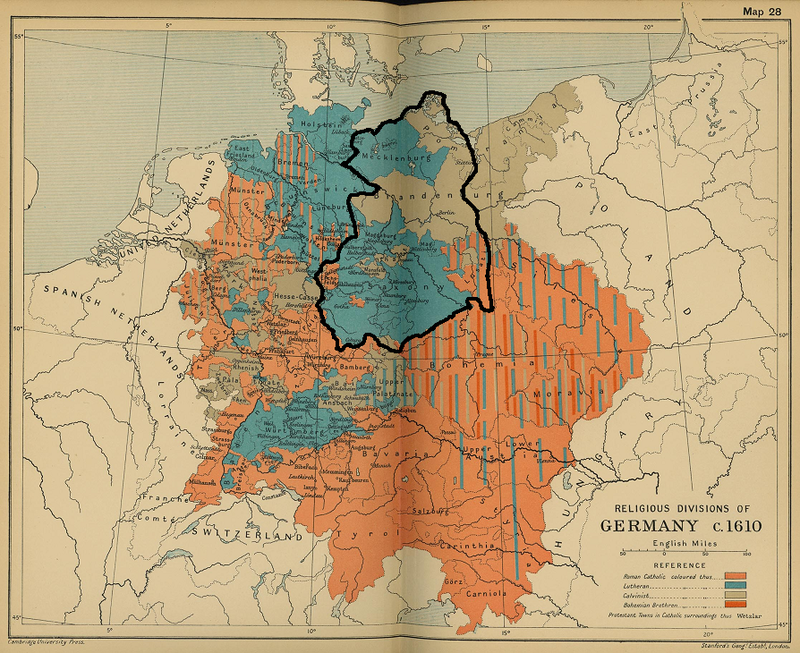 quite obviously, these populations experienced manorialism for a shorter time than those to the west. the “classic” form of manorialism never reached the farthest parts of eastern europe. eventually, a form of manorialism was adopted in russia and areas of eastern europe bordering russia, but it was quite different than the version western europe had had. this serfdom-heavy manor system in eastern europe also arrived very late compared to manorialism in western europe — in the fifteenth century (iirc) or in some areas even much later. classic manorialism had practically disappeared in western europe by this point. classic manorialism arrived late in ireland — in the late 1200s — and was introduced by the anglo-normans. there was never really much manorialism in wales or the highlands of scotland, although kind david did introduce it to the lowlands of scotland in the 1100s. not sure how well it took hold there, though. i’ll let you know as soon as i do. proper classic manorialism wasn’t really found in cornwall, either, and manors were not very prevalent in east anglia, although there were some. there was never any manorialism in the balkans. “In two major works in particular (Hu Rulei 1979; Fu Zhufu 1980), we find sustained analyses of the differences between the socioeconomic structure of imperial China and that of the precapitalist West…. For Hu Rulei, the key lies in the differences between Chinese ‘feudal landlordism’ (*fengjian dizhuzhi*) and European ‘feudal manorialism’ (*fengjian lingzhuzhi*). In the European feudal manor, landownership or economic power was merged with military, administrative, and judicial powers; each manorial lord exercised the entire range of those powers. The state system of manorialism was thus one in which sovereignty was parceled out. In Chinese landlordism, by contrast, political authority came to be separated from economic power through private land-ownership and the frequent buying and selling of land. This made possible the centralized imperial state system. Landlordism and the centralized imperial state thus made up an interdependent politicoeconomic system that must be distinguished from European manorialism. Hu’s is an analytical model that can help explain the differences and hence also their different paths of sociopolitical change in the modern era. which brings me, now, to some of the various characteristics of classic manorialism and the selection pressures that i think they may have exerted. – the bipartite estate. the bipartite estate was a key aspect of classical (north)western european manorialism. basically, the manor was divided into two parts: the lord’s part — his farm or demesne — and the peasants’ or serfs’ parts — all their individual farms. the serfs or villeins or whatever you want to call them (there were multiple categories of these peasant farmers and a range of names for them) each had farms to work which were granted to them by the lords (keep in mind that sometimes those “lords” were bishops or monks who ran the monasteries). in the earlier part of the medieval period, the serfs owed labor to the lord of the manor as payment — they were obliged to help work the lord’s demesne — but they also independently worked the farms which they were granted, both to sustain themselves and perhaps make a little profit by selling any extra produce to the neighbors or in a market. there were other obligations, too, but the above was the fundamental gist of the whole system. later in the medieval period, the duty to provide labor switched over to a more simple and direct rent system. also early on in the period, serfs were given (or assigned) farms to work by the lord of the manor. as a young man, you might not be given the same farm that you grew up on — that your parents had worked — especially not if your father/parents were still productive workers. the lord of the manor, or his steward, would just grant you another farm on the manor to work…if there was one available…and if he chose to do so (presumably based on your merit or your familiy’s record). this system eventually changed as well into one in which a son (typically the eldest son) would “inherit” the farm that his father/parents had worked. not sure when this happened. must find out. not everyone who was a member of a manor operation would be granted a farm to run. some individuals were just laborers on the manor (“cottagers” in england, for example), and there were plenty of domestic servants serving in the manor house, too. i think that there are potentially selection pressures here for several different traits or qualities. if we ask ourselves, what sort of individual would’ve done best living in this bipartite estate system, i.e. which individuals with which sorts of traits would’ve managed to reproduce the most, i think it might’ve been people with qualities including: being hard-working or industrious — those that made the most of the farm grant and produced the most food to support the most number of kids and even to sell extra produce for a profit; perhaps smarter than some of the neighbors (like the cottagers) — for the same reasons as hard-working; future time oriented — you had to be patient and wait for a farm to become available, or later in the period wait for your father to hand over the farm or die, and not start philandering about the manor before you could afford to raise kids (you also might not be granted a farm, or acquire yourself a husband, if your reputation was ruined beforehand); slow life histories — those individuals who could hold off on reproducing too early would’ve been rewarded with farms, those that did not would’ve been shunned and would lose the opportunity to reproduce further; and compliancy — you didn’t rail (too much) against the man in the manor, and anyone that did wouldn’t have gotten a farm and may have, if they caused too much trouble, been shipped off to a monastery for life (more on that in a later post). – villikation and familia. villikation is the term that german researchers use when referring to the fact that the manor and all its inhabitants/workers were managed by someone, either by the lord of the manor himself or by a steward who the lord had put in charge of running the place. you would think that, as a serf or tenant farmer on a manor, you wouldn’t want to run afoul of whoever was in charge, and very often those that did were shipped off the manor (to monasteries), so it seems to me that there might’ve been further pressures here to select for compliant and cooperative individuals. a classic (north)western european manor, then, almost sounds like a 1960s hippie kibbutz, at least when it came to the relatedness of the individuals on the estate. (unlike a hippie kibbutz, though, The Man was clearly in charge.) the people living and working on a medieval manor in (north)western europe were not all members of one extended family or clan (which you do see elsewhere, like in eastern europe, especially russia, or southern china). this system, along with the Outbreeding Project, might’ve encouraged the selection for individuals who were willing to cooperate with other (comparatively speaking) unrelated persons. it might even have helped, along with the Outbreeding Project which got rid of much nepotistic altruism imho, to select for highly trusting — and quite highly trustworthy — individuals. – open-field system. another key feature of (north)western european manorialism was the open-field system in which shares of large “fields” were apportioned out to each family on the manor — each household would get a long strip or strips within one of these huge fields in which to grow their crops. open-field systems were used by the pre-christian germans and slavic populations (iirc), but in those contexts, extended family/kindred/clan members typically shared the fields. again, in the classic manor system, we have more unrelated individuals/families sharing these fields. residents of the manor regularly policed one another, bringing each other to the manorial court if they thought someone was cheating in the open-field system (and also in the usage of the commons), so, again, here we might have the selection for cooperative and trustworthy individuals. – ecclesiastical manors. i think the presence (or absence) of ecclesiastical manors in any given area might be very important. apparently, ecclesiastical manors exercised more control on their residents, and until later in the period, than those headed by lay lords (more on this in a later post). so, i’d expect all of the behavioral traits associated with manorialism to be even more pronounced in areas/populations that had more than their fair share of ecclesiastical manors: south-central england, france, germany, and northern italy (and northern scandinavia?). again, these are all just some ideas. Further Research is RequiredTM! would be cool if someone looked through some manor records to see if they could find out which, if any, class of peasants/serfs managed to reproduce more successfully. maybe someone already has? that’s it for now. stay tuned for a bunch of posts on medieval manorialism in the coming weeks! but first, some other business….